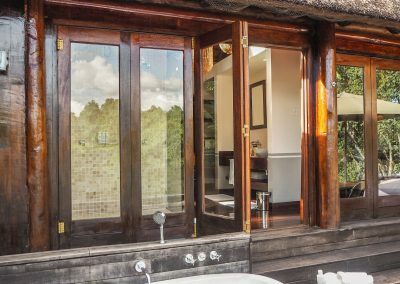 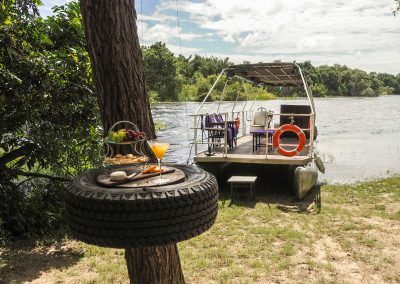 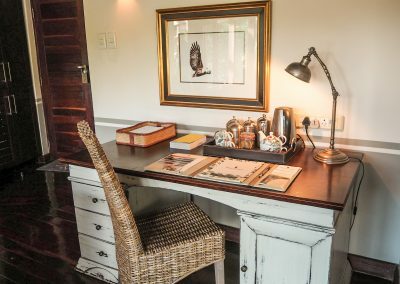 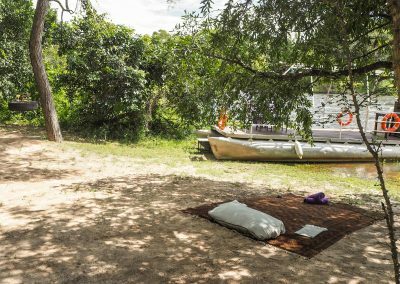 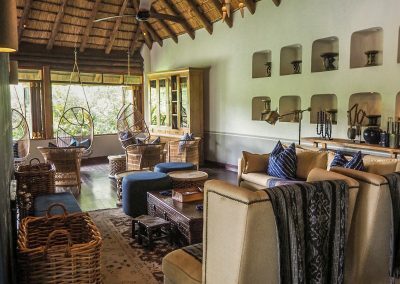 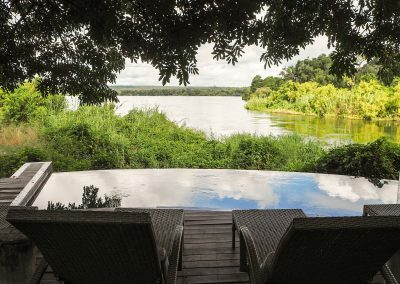 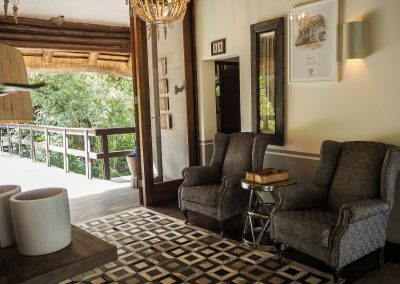 If you think the Royal Chundu's River lodge was the perfect romantic hideaway on the Zambezi river - wait until you see the exclusive Island lodge. 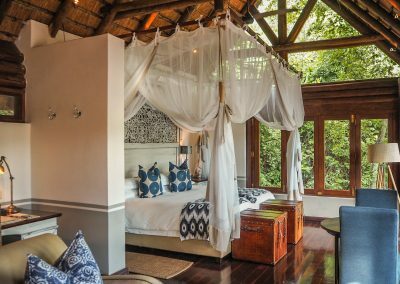 The exclusive Island lodge is located on the banks of Katombora Island, which offers its guests exclusivity and uninterrupted privacy. 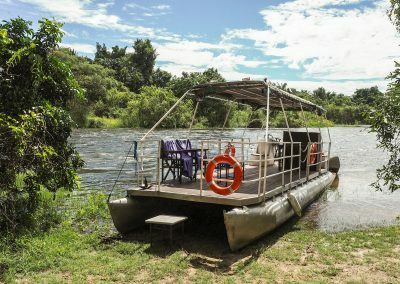 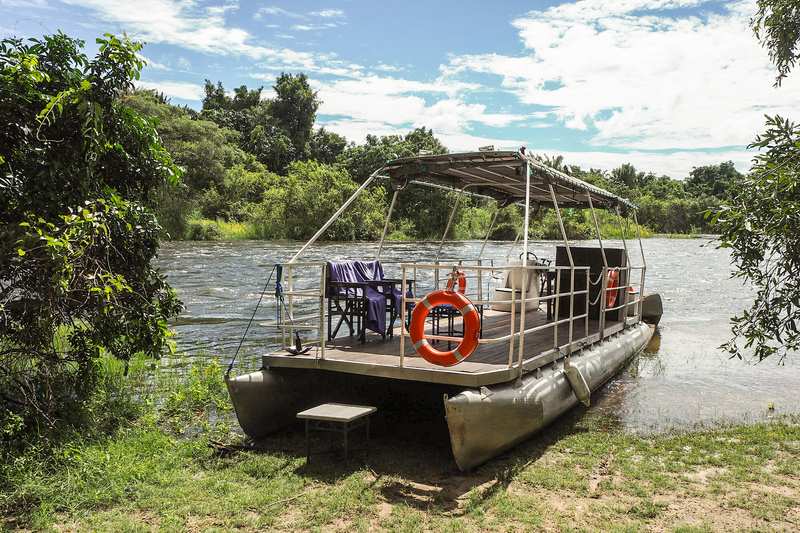 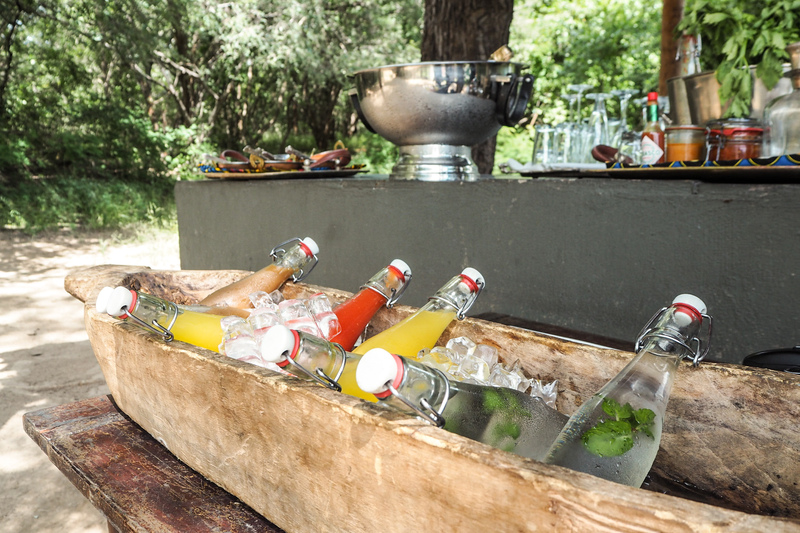 The lodge provides free transfer to and from the River lodge, and is accessible by boat. 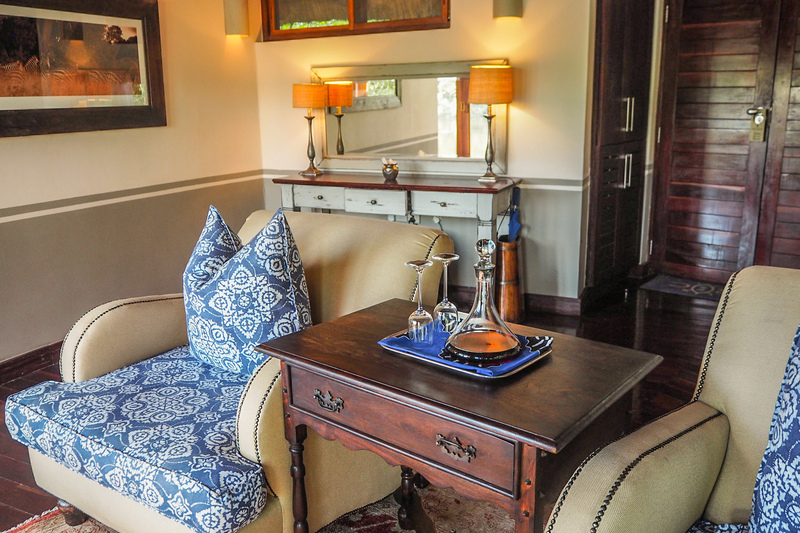 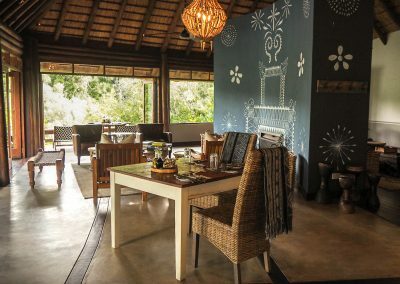 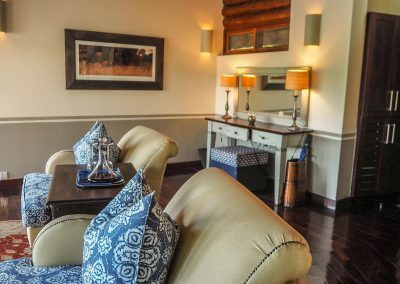 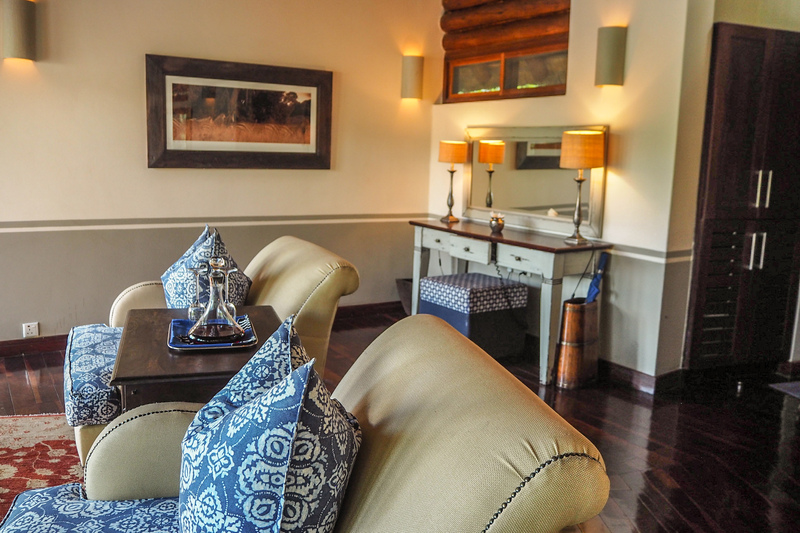 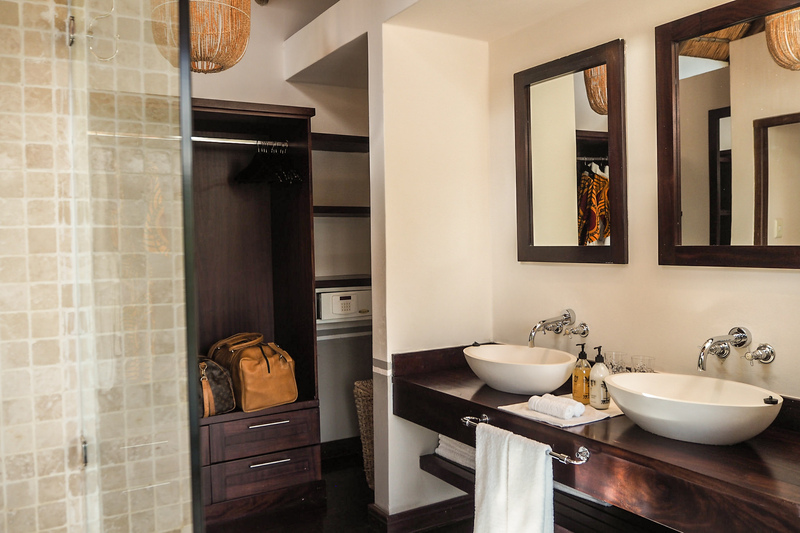 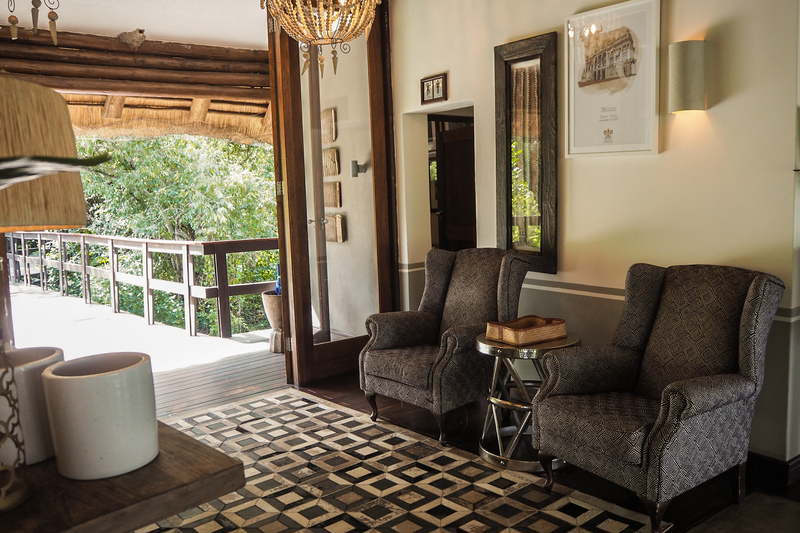 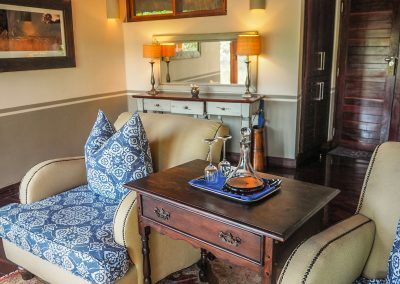 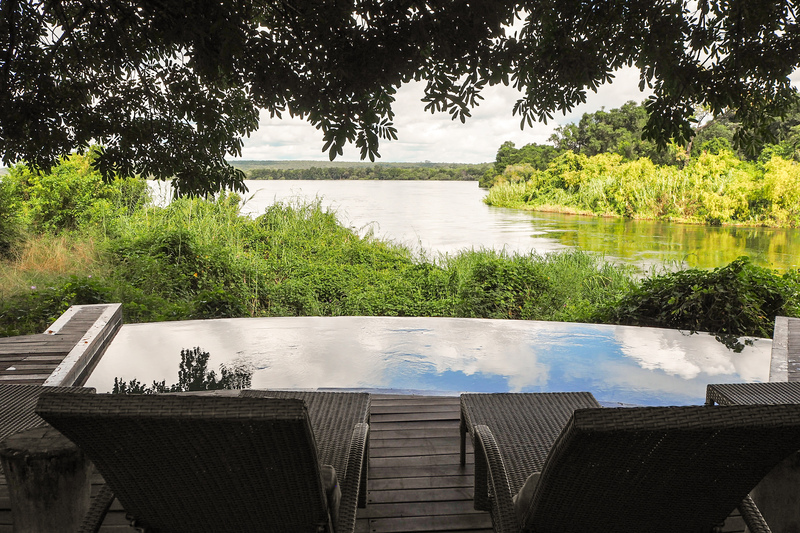 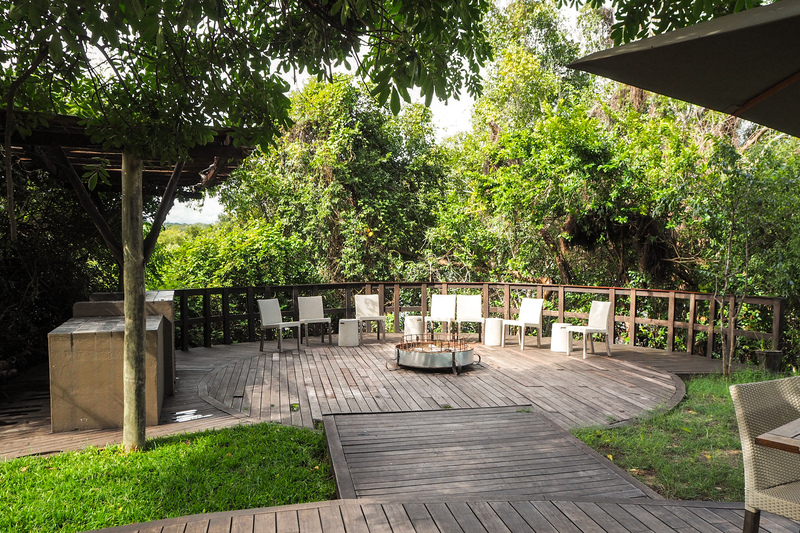 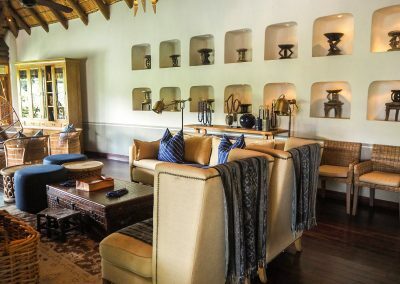 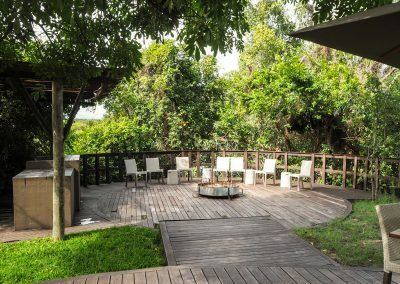 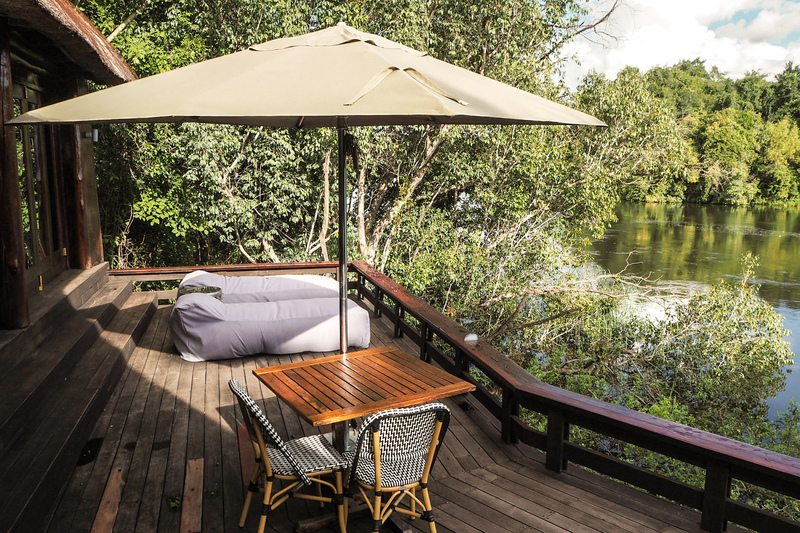 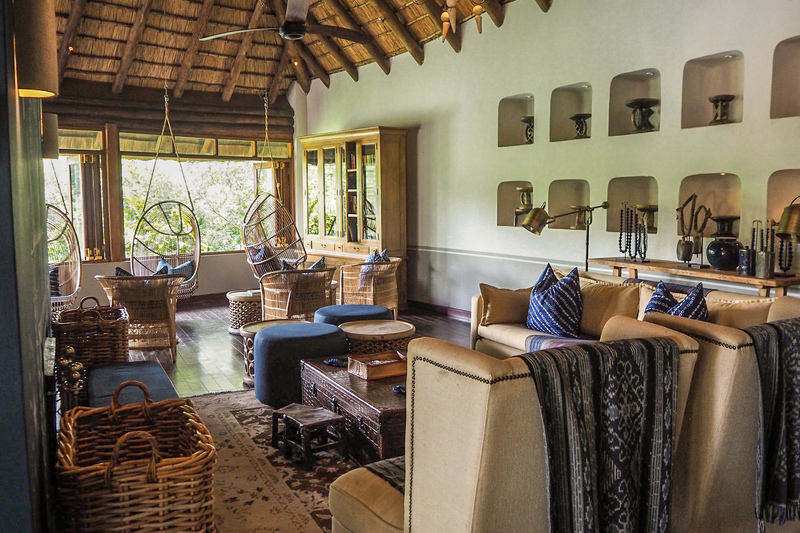 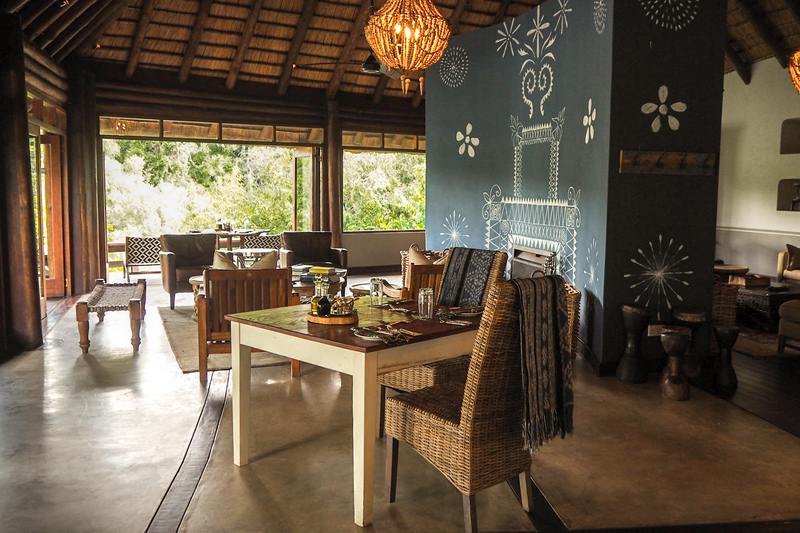 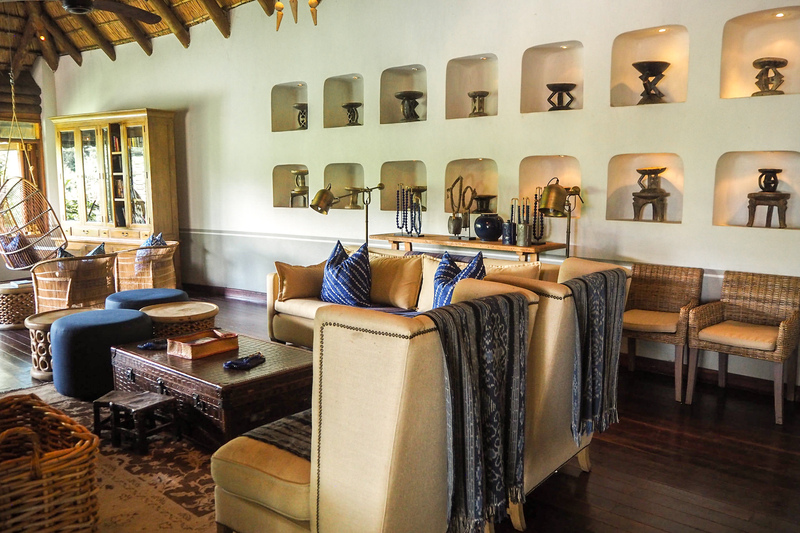 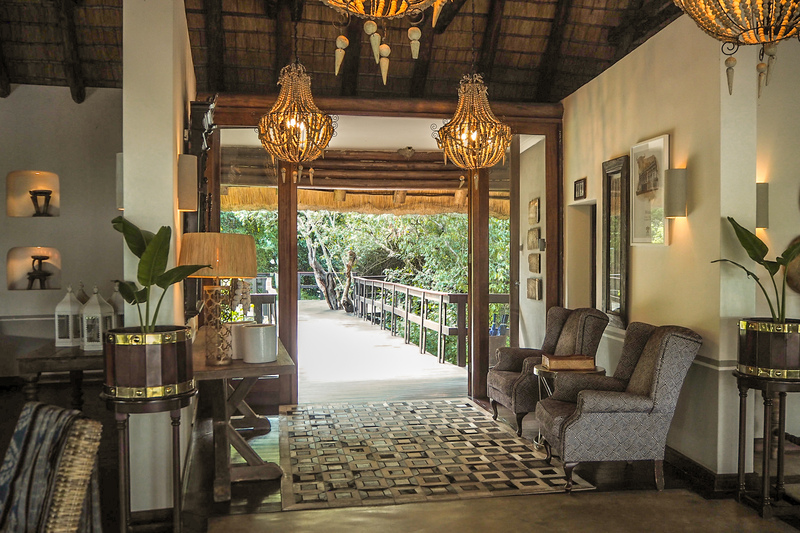 The property features 4 spacious villas each with a balcony with a view of the Zambezi river. 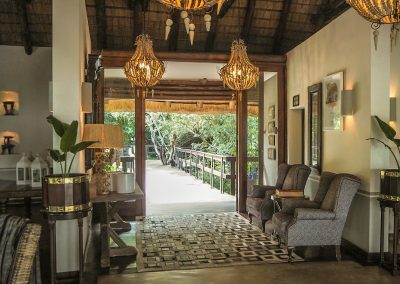 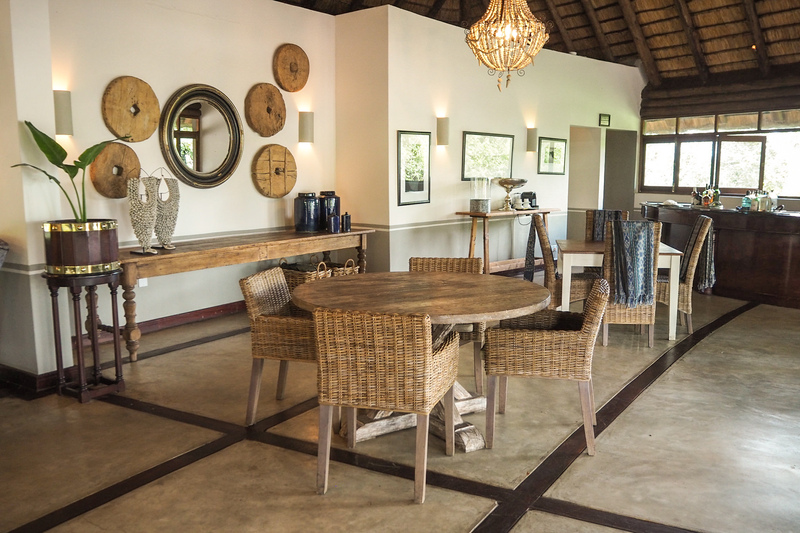 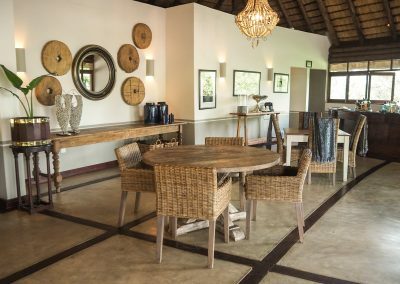 The lodge have combined lounge, restaurant and bar with inside and outside dining facilities in the main area just like the River lodge. 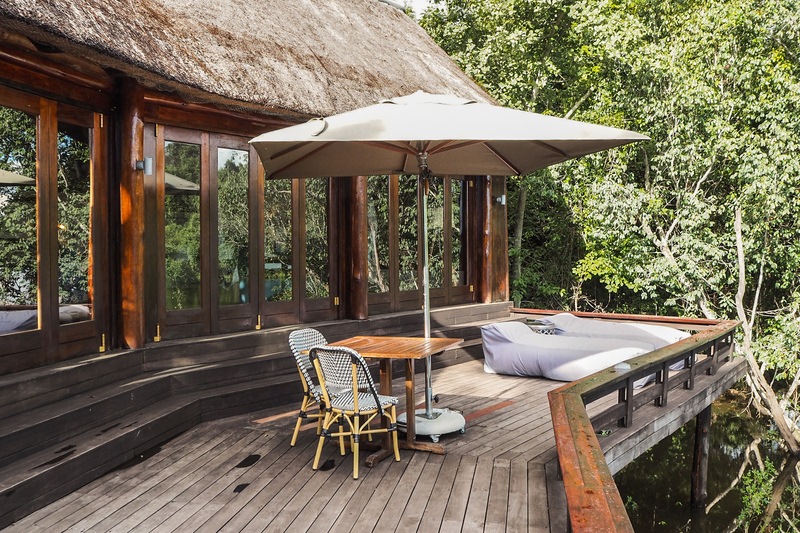 It also features an infinity pool, fire place, sofas and loungers to create a comfortable atmosphere. 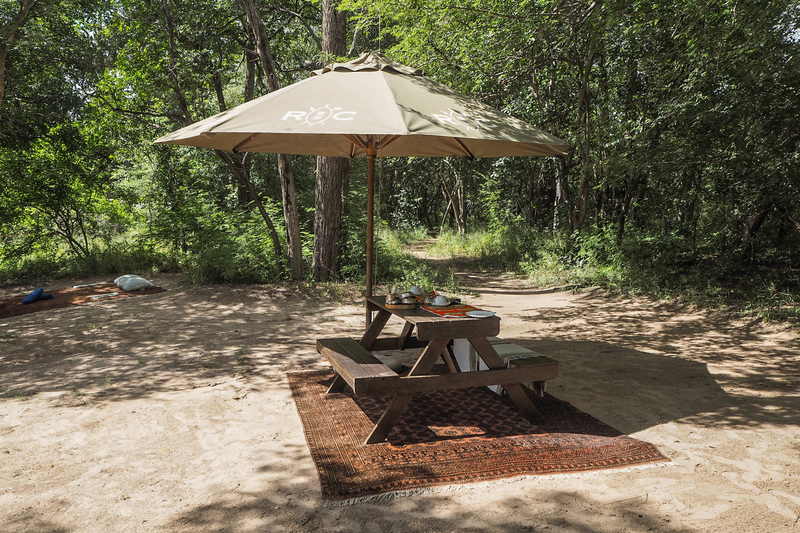 Whether you are here as a couple or on a honeymoon trip, you should treat yourselves with a private breakfast picnic on the riverbanks. 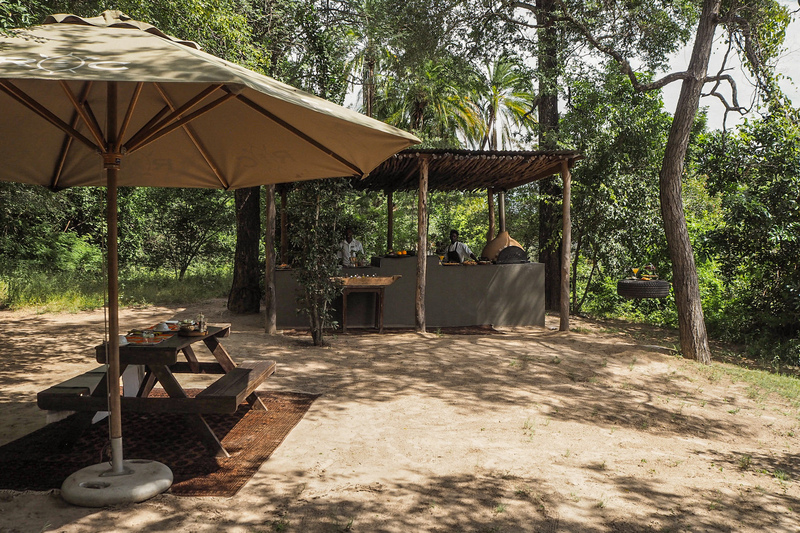 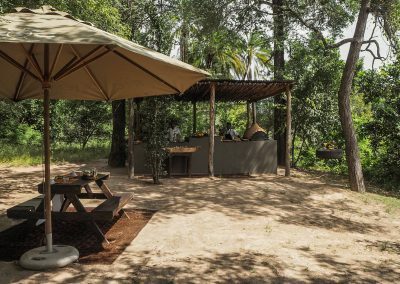 Enjoy the first meal of the day with the most magical surroundings - hammocks between the trees, Persian carpets and picnic table. 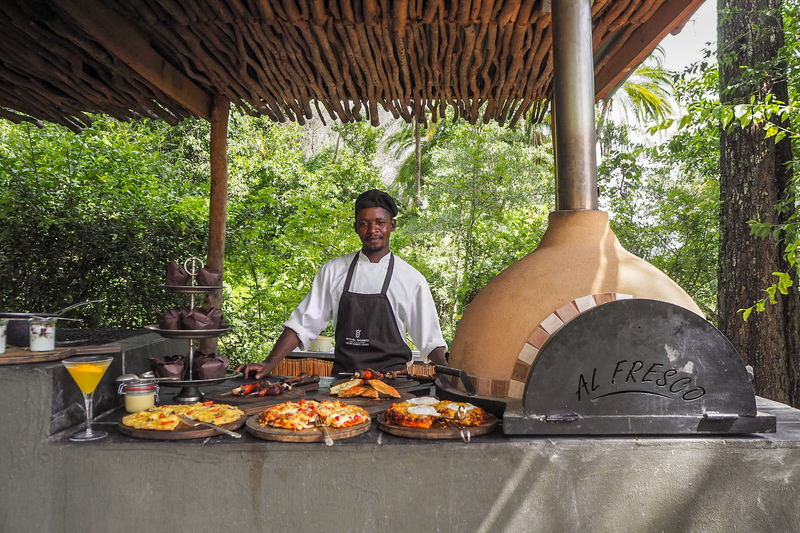 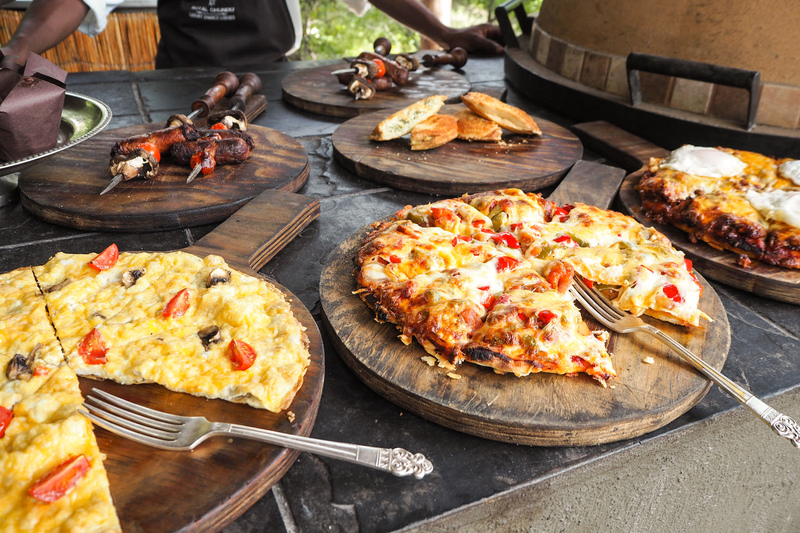 The kitchen serves guests with freshly prepared pizza omelette, fruits, muffins, coffee, tea and refreshing drinks. 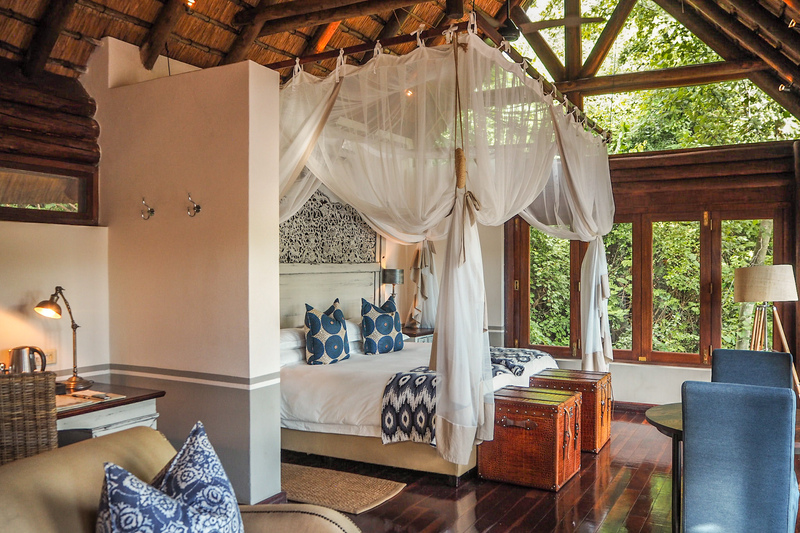 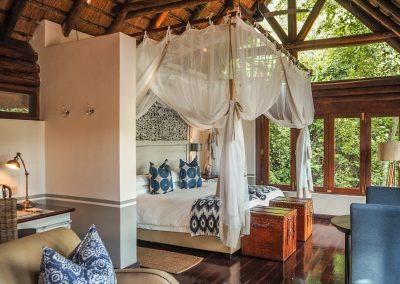 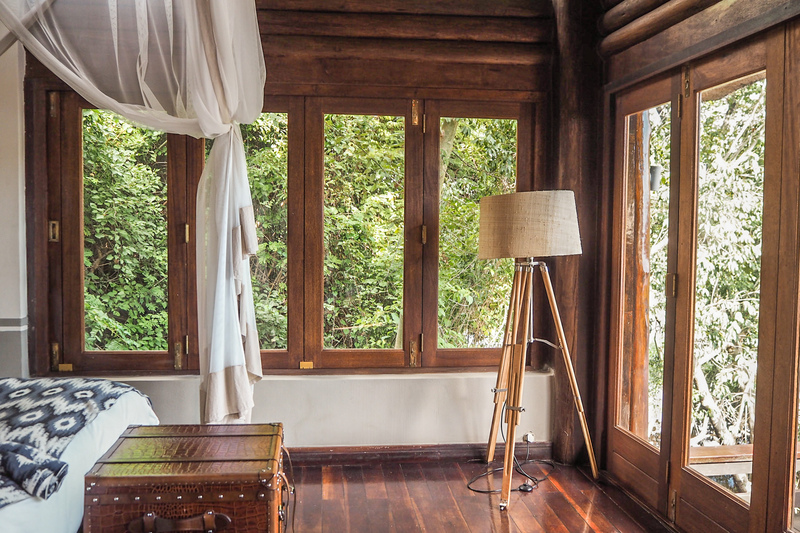 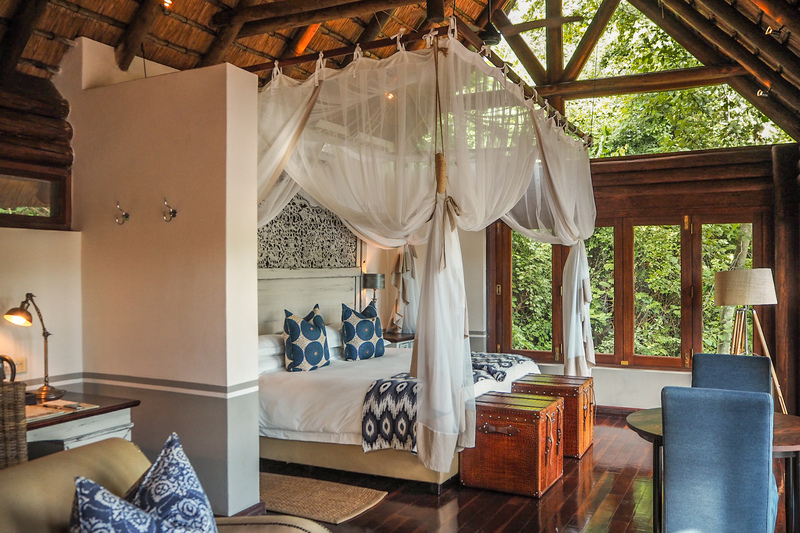 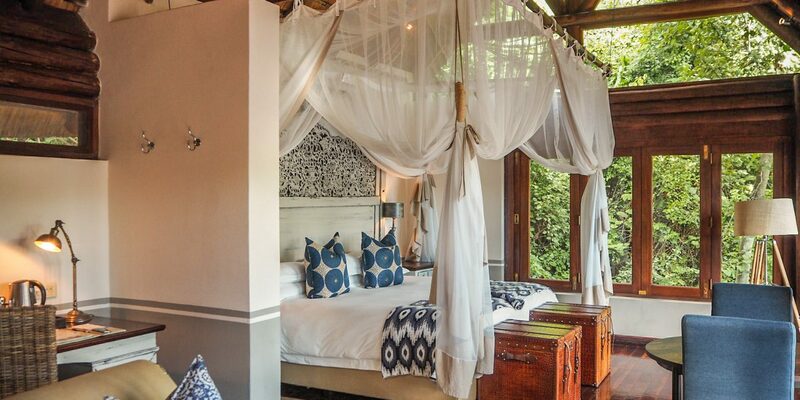 Our 120 square meter exclusive villa featured a king sized bed decorated with a mosquito net. 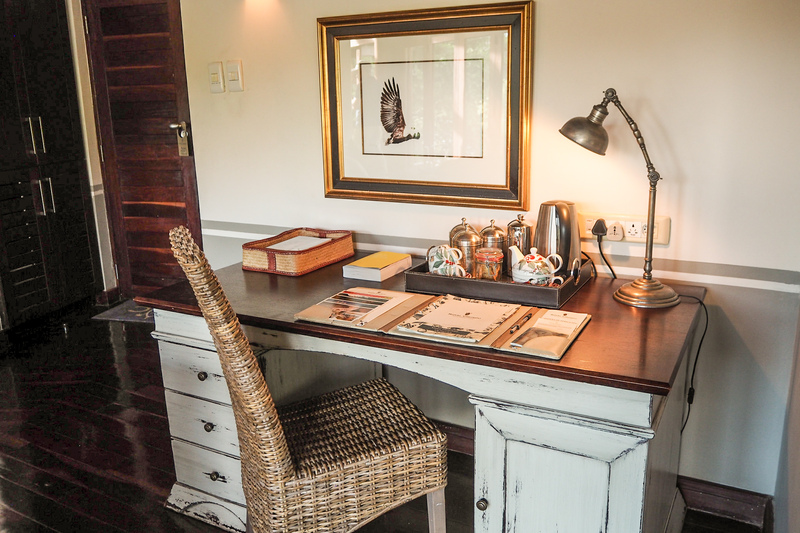 Furnished with comfy sofas and a working desk. 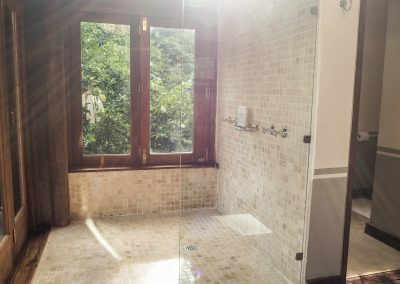 It had a small walking closet next to the bathroom. 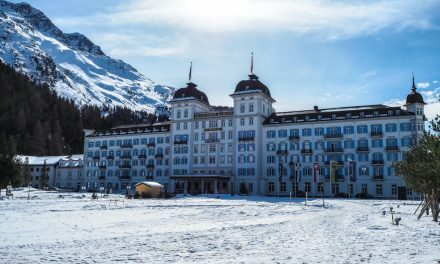 A separate toilet and an outdoor bath tub at the balcony. 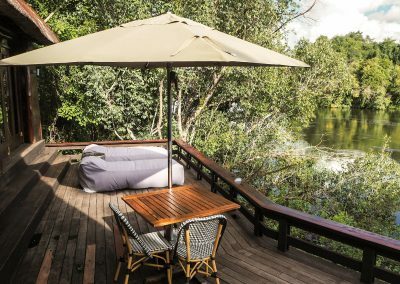 Summary Stephanie, from the River lodge came with us to the Island lodge and was as amazing, welcoming and helpful as she was at the River lodge. 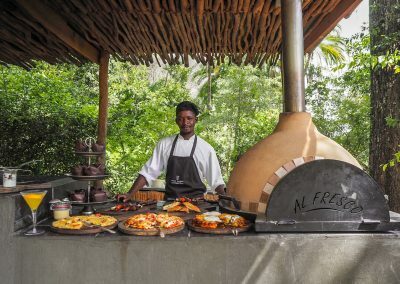 The rest of the team was as great. 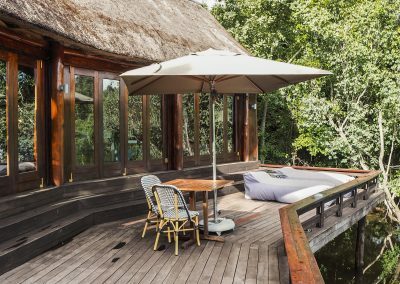 I find the Island more exclusive and more romantic. 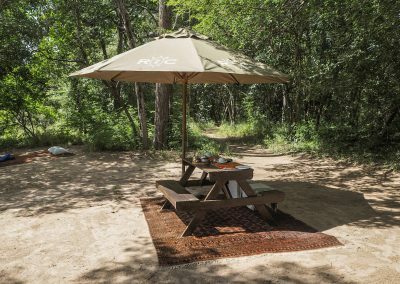 The private picnic was magical. I didn’t even believe my own eyes as we approached the beautiful set up with freshly made food, drinks, hammock and Persian carpets. 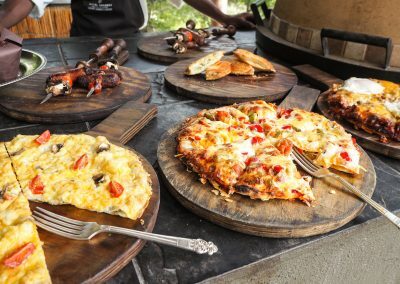 The food was superb. 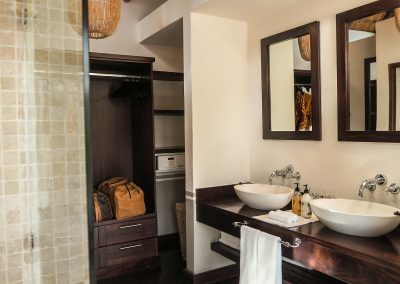 Our room was always clean and they always filled up the bath tub with hot water and bubbles. 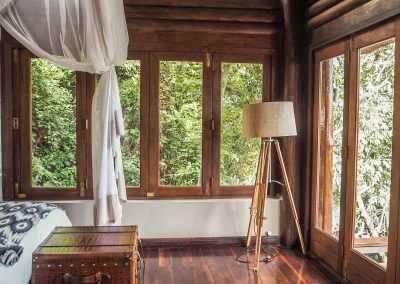 We accidentally managed to lock ourselves out of our villa when we tried to close the balcony doors for a shoot. There were no door handles. 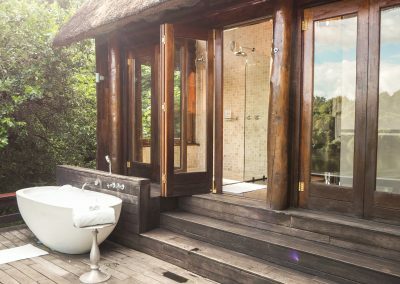 So do not to do the same mistake as we did, otherwise you would have to jump from the balcony, on to the rocks and walk around the villa. 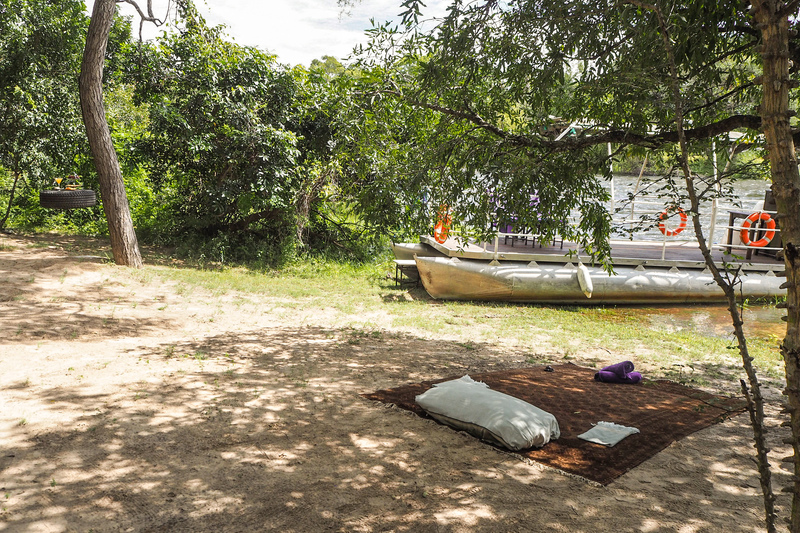 Thankfully it was low tide.